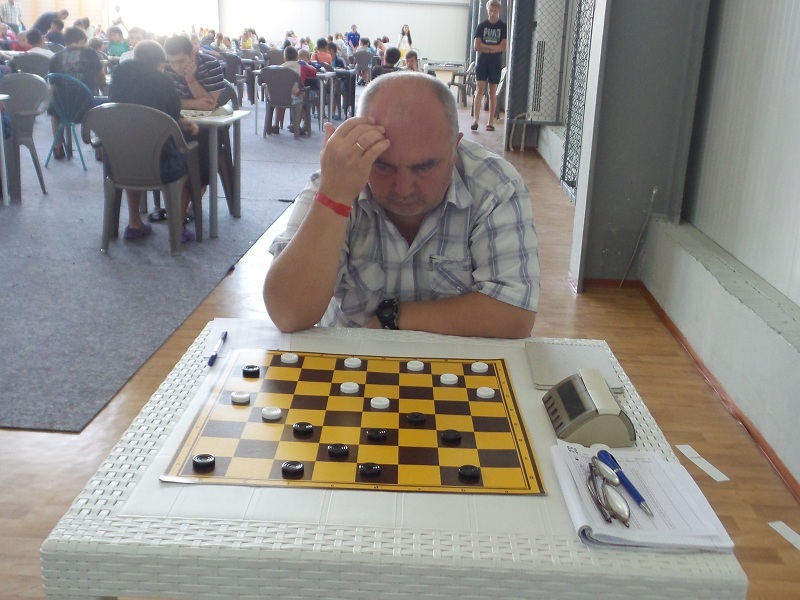 International Draughts Federation IDF – FMJD Section-64 in accordance with the calendar of the competitions in 2015 holds from August 25, (arrival day) till September 04, 2015 (departure day) at Sports Complex «Aqualife», Kranevo (Bulgaria) World Seniors Championship in draughts-64. Classic program of Championship ended. GMI Ion Dosca from Moldova won. See results. Classic program of Championship ended. GMI Ion Dosca from Moldova won. Zinaida Aleksandrova from Israel is the best among women. Classic program of Championship started. 19 players from 8 countries participated. See current results. Championship started. Opening ceremony was held today at 12.00. Blitz started at 15.00. 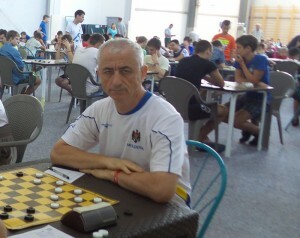 20 players from 10 countries participated. Ivan Kostionov from Russia won.